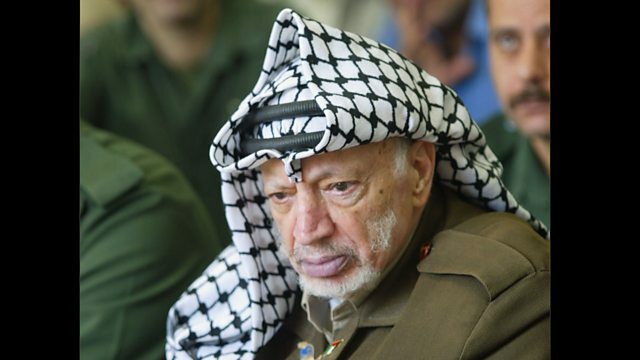 The Palestinian leader Yasser Arafat died in November 2004. French doctors treating him said he had an unidentified blood disorder. But some Palestinians claim he was poisoned. The Palestinian leader Yasser Arafat died in November 2004. French doctors treating him at the military hospital in France where he died said Arafat had an unidentified blood disorder and gave the cause of death as a stroke. Since then there have been allegations that he was poisoned. Leila Shahid was the Palestinian ambassador to France in 2004, and was with Yasser Arafat during his final days. She's been talking to Louise Hidalgo about that time.